2019 is shaping up to be another great year for those using our techniques. Many of our top swing trading setups featured in the Daily Alert early this year have already made a 10% to 50% move in our direction. And the Investtobefree 3 Stocks to Wealth newsletter, a newsletter for those who do not want to use technical analysis, is off to a great start. In a recent live webinar, I explain why our swing trading methodology has done so well over the years. I’m not a professional public speaker by any means and I was getting over a cold when I delivered this presentation. But it explains why many have commented that we are the best stock picking service online. We combine best-of-breed technical analysis with fundamental characteristics proven to beat the market over the average time horizon of our trades. The video gives some great examples of how to find explosive trading setups using our strategy. Brian, I stumbled upon your site on a search for swing trading techniques, namely w. oversold stock. Having seen some of your charts, I note that you’re too an adherent of the CCI, an indicator that I’m looking to at least complement the trusty, sometimes rusty, RSI. It’s promising your co. is in excellent standing w. its local BBB. As a gesture of confidence, I’ll likely take you up on the 3-week trial offer. Just b/f I do, are you able to produce the co.’s trading performance figures? There’s some content avail. on this point at your co.’s sister site, which is centered on the investment angle. Overall, those figures are commendable. On the trading side anything comparable is just as sweet. When you subscribe or take a free trial you can see ALL the featured trading opportunities delivered to customers over the past several years in the Weekly and Daily Alert. One of the few trading services online willing to reveal this. Just click the chart in each alert to see exactly how each premium trading opportunity performed after it was featured. Keep in mind the entry point listed with each opportunity. Many do not reach the entry point in our strategy. Ive signed up a couple weeks ago and got in on some great trades. Algn and Rusha. Love it when you say..buy in the morning. I tried to download the trading course which was part of my quarterly deal. It didnt download. Can you send a limk to my email address. There was a link that was available for a short while right after you order to download the ebook. 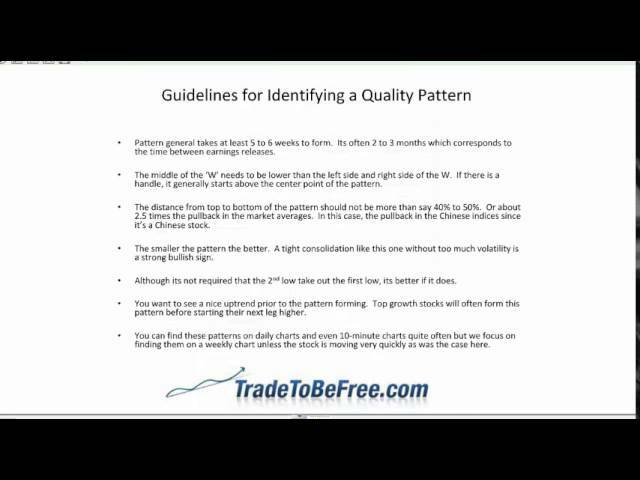 Go ahead and email us at info@tradeobefree.com so we can verify the order and we will send you another copy.